It is a legal requirement for a patient to give informed consent before any medical treatment can go ahead – without valid consent the medical treatment could be considered an assault or battery. 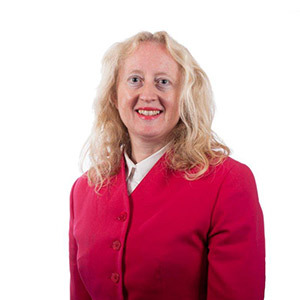 Susan Liver, Clinical Negligence specialist and a partner at Birchall Blackburn Law, has dealt with many medical negligence cases involving the issue of consent. She says: “Consent is a vital part of the patient’s relationship with the doctor. It has to be based on an open and equal footing, which means the patient needs to be told the treatment risks, be informed of alternatives to the treatment, and every reasonable care has to be taken to make sure the patient understands their choices. In a recent example, Susan represented a client who underwent a cosmetic nose operation (called a septorhinoplasty). This involved surgery on the bones and cartilage that shape the nose and its structure, and making the septum straight. The operation is mostly performed to improve the appearance of the nose and to improve breathing through the nose. Susan’s client consented to the nose surgery but the surgeon failed to warn of the risks – which were that further revision surgery may be needed – and to tell the patient of other treatments and alternatives to the surgery. The septorhinoplasty was performed but the surgeon also did an extra procedure, a bilateral inferior turbinoplasty. This is a procedure in which some or all of the turbinate bones in the nasal passage are removed, generally to relieve nasal obstruction. Susan said: “My client never consented to the bilateral inferior turbinoplasty, so it was an assault. The defendant admitted there was a failure to obtain appropriate consent for the procedure and admitted failing to advise her of the risks. Clearly the operation was trespass upon her person. Susan’s client was awarded a five-figure settlement before the case went to court. 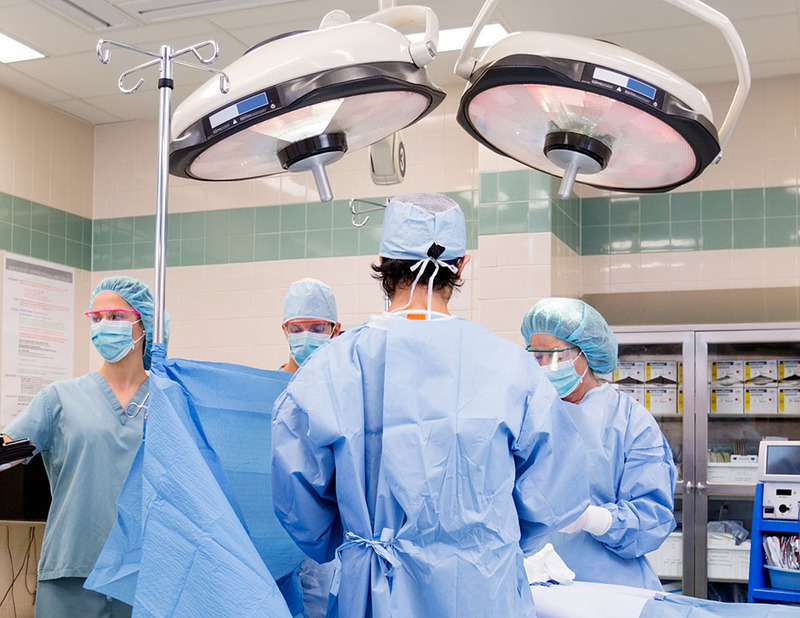 The law surrounding consent only recently shifted in favour of the patient, after the judgement in the landmark 2015 case of Montgomery v Lanarkshire. The case was seen by many, including the General Medical Council (GMC), as the point when UK law finally caught up with current GMC guidance and standards. Montgomery established that the relationship between the doctor and the patient was not one of medical paternalism and professional medical opinion. A patient should be told what they want to know and not what the doctor thinks they should be told. Patients should expect a more active and informed role in treatment decisions and a more cooperative approach in the consultation room. Informed consent is obtained once your doctor has provided you with all appropriate information so that a patient can make a fully informed choice to either accept or refuse the treatment being recommended to you. If you have any questions regarding your own medical treatment and the issue of consent talk to one of our compassionate and expert clinical negligence team members on 0800 230 0573.